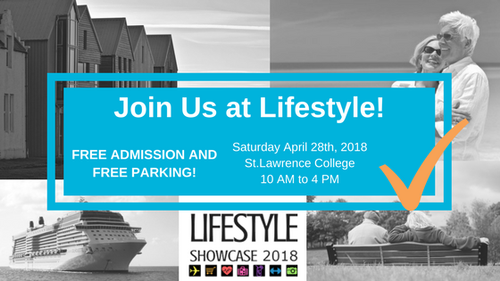 2nd Annual Event - "50 Plus - Lifestyle Showcase 2018"
The Greater Kingston Chamber is excited to announce its second "Lifestyle Showcase". This event will take place on Saturday April 28th, 2018. 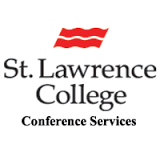 This showcase will highlight products and services from all around the YGK area and show everyone what Kingston has to offer right in our own backyard. Whether it's travel, nutrition, financial planning or real estate or downsizing we will have it all at the Lifestyle Showcase! Kingston is a popular location for retirement and is expected to grow even faster than its current population demographics suggest. Over the next 25 years, the 50+ age group of the Greater Kingston region will increase by 155%. FREE ADMISSION AND FREE PARKING ON SATURDAY! Come out and see what Kingston has to offer!